It’s one of the great ironies of the classic cocktail renaissance that the drink best showcasing the movement’s ingenuity does so because it frequently can’t be made. Once upon a time, the Brooklyn might have given the Manhattan, named for a neighboring borough of New York City, a run for its money in terms of popularity. Both are rye cocktails, the Kings County contender adding maraschino to the mix. In place of the Manhattan’s bitters, the Brooklyn uses a small quantity of the dense orange liqueur Amer Picon. Therein lies the problem. Amer Picon is not sold commercially in the United States. It can be difficult to acquire in its native France, as I learned firsthand; I scoured multiple arrondissements on a Paris excursion and netted exactly one bottle. Bartenders rose to the challenge by improvising. Some deployed Torani Amer syrup seasoned with orange bitters. 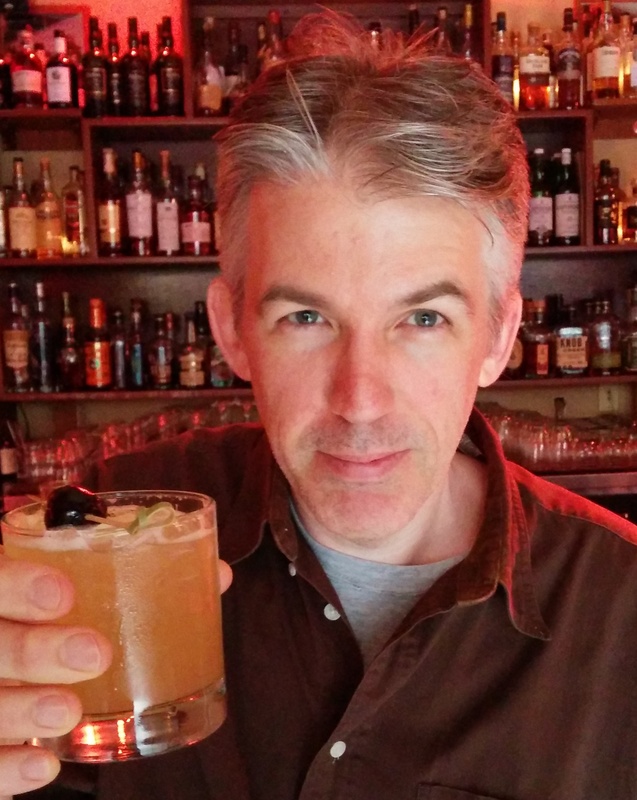 Jamie Boudreau of Seattle’s Canon concocted his own version based on the amaro Ramazzotti. But the greatest flowering of creativity came simply by working around Picon’s absence. The previous decade spawned a host of Brooklyn-inspired cocktails christened after the borough’s neighborhoods. Thomas Wolfe wrote that only the dead know Brooklyn, but clearly those pouring drinks are familiar with the territory as well. First and chief among the Brooklyn variations is the Red Hook, created by Enzo Errico of New York’s Milk & Honey in 2004. 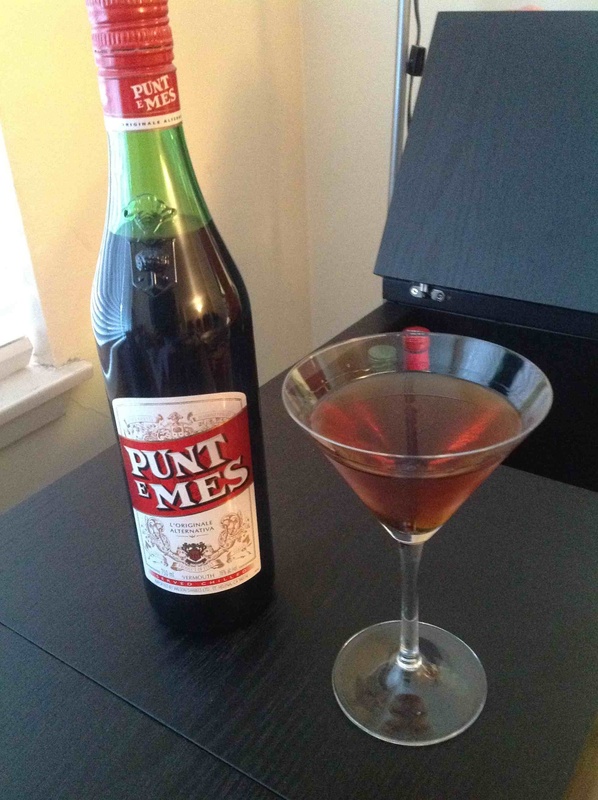 The distinctive taste comes courtesy of the Italian vermouth Punt e Mes. Its name means “point and a half” in Piedmontese, legend claiming that in 1870 a stockbroker in Antonio Carpano’s bar ordered his custom vermouth with a point and a half of bitterness on a day certain stocks under discussion had fallen by that very amount. To mark the moment of serendipity, a new brand was created. The flavor of Punt e Mes lies somewhere between standard rosso vermouth and Campari, its bitterness pronounced but not overwhelming. Here, its edge is balanced by the sweetness of the maraschino, allowing the base liquor to shine. The Red Hook is a superb choice when introducing novitiates to the majesty of rye whiskey. The next destination on our tour of the spiritual Brooklyn is the Greenpoint. (Feel free to call it the Greenpernt in the interests of regional accuracy.) The brainchild of one-time Milk & Honey bartender Michael McIlroy, it also uses Punt e Mes. The vermouth’s bitterness is complemented by yellow chartreuse’s herbal buoyancy. Two types of bitters bookend the taste to excellent effect, resulting in a cocktail that is both lighter than the Red Hook and more layered. One last stop while we’re on this side of the river. In crafting the Bensonhurst, New York bartender Chad Solomon (yet another Milk & Honey alum) wanted to honor its namesake’s Italian-American history. 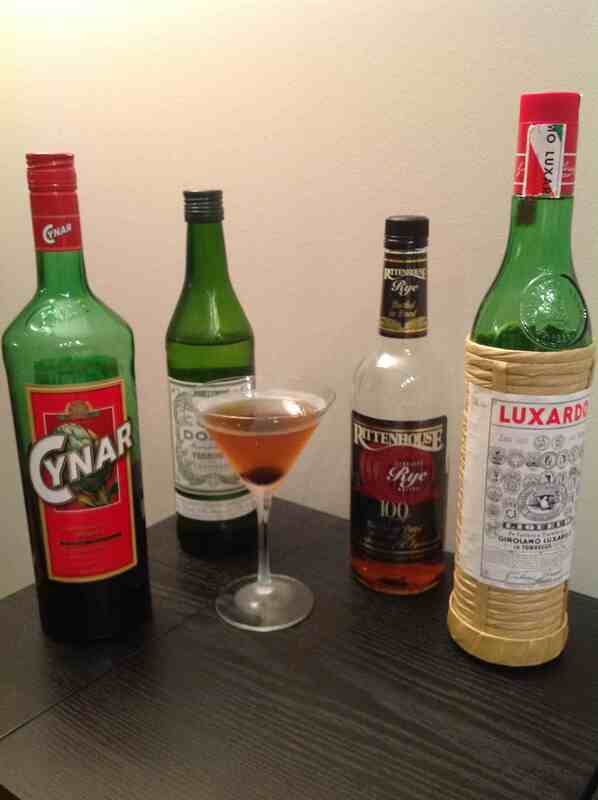 He did so by selecting the artichoke liqueur Cynar to supply the drink’s bitter element. In his quest to create what he dubbed “a tough-guy drink,” Solomon devised a true connoisseur’s cocktail, rye forward yet with its other flavors very much in evidence. Some recipes suggest merely rinsing the glass with Cynar, but I prefer having its complexity in every sip down to the last. With all this innovation on display, it’s almost a shame to point out that a newly available Amer Picon substitute means you can now prepare a Brooklyn exactly the way it was intended. But that will have to wait for next month’s column. 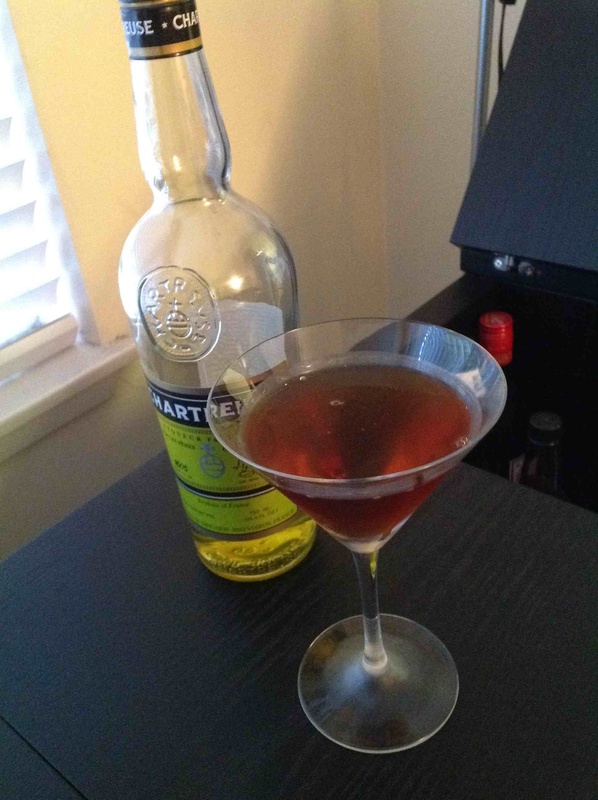 This entry was posted in Drink and tagged bitters, cocktail, Down the Hatch, Drink, orange, recipe, rye, vermouth. Bookmark the permalink.